Paris Saint-Germain are preparing to play an away game against Manchester United in the Champions League on Tuesday, February 12. The Ligue 1 giants will start the game without key players such as Neymar Jr. Edison Cavani, Thomas Meunier, etc. 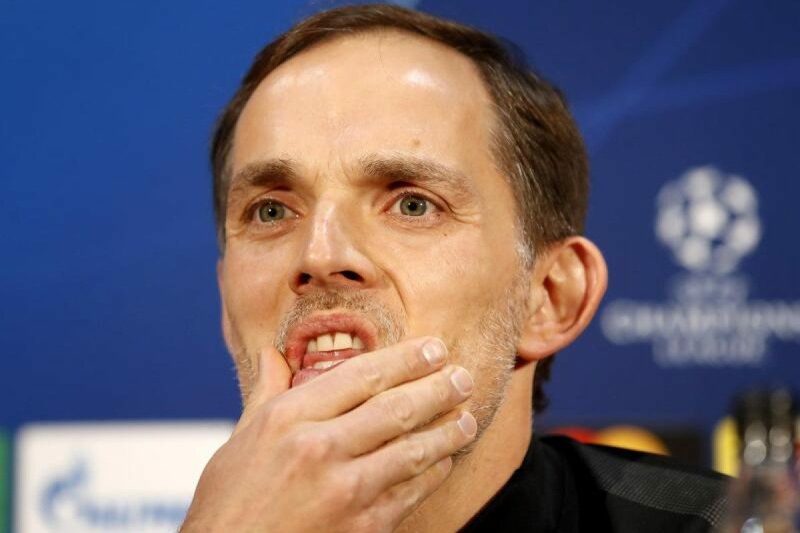 “Over 180 minutes I would say it’s 50-50,” said Tuchel. “Tomorrow, with them at home at Old Trafford whether it’s 50-50 I’m not sure but we have a second leg in Paris where we are strong and comfortable.